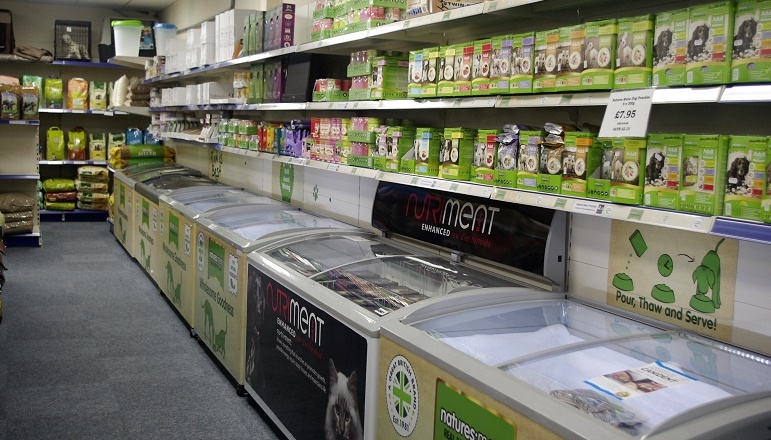 Back in 2012 we had a total of 3 freezers of raw food and 1 delivery per week. We now have a total of 11 freezers (including storage) and 2 deliveries per week. So why the big increase?? Once we understood the benefits of feeding a raw diet we started recommending it to our customers. When they started seeing the benefits things really took off. 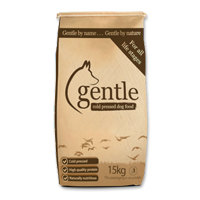 Our staff have been trained in raw feeding and we all feed raw to our dogs in some way. An easy way to feed a complete and balanced raw diet. Packed with natural vitamins, minerals, fatty acids and enzymes, with both grain-free and chicken-free options available. Simply defrost and serve these bite size nuggets. These roughly chopped meaty pieces will really satisfy your dogs desire to chew. All in 1kg bags including Beef Chunks, Tripe Chunks, Liver Chunks, Heart Chunks, Chicken Wings, Poultry Breast, Mackerel Chunks and Fish Fillet Chunks. 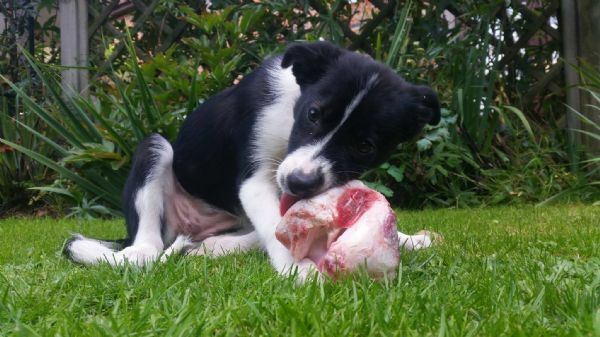 Barf enthusiasts love feeding whole pieces of meat and meaty bones. Our range of raw chews will help to keep your dogs teeth clean. The range includes Lamb Necks, Lamb Ribs, Beef Ribs, Beef Knuckle Bone, Beef Trachea, Duck Necks, Duck Wings, Turkey Necks, Marrowbone and Paddywacks. This is one of our dogs, Jess. She has been fed a natural raw diet since she was a puppy and is in amazing health. She has grown beautifully since this photo was taken and now weights around 15kg. Jess is a frequent visitor to the store and loves to pay ball!